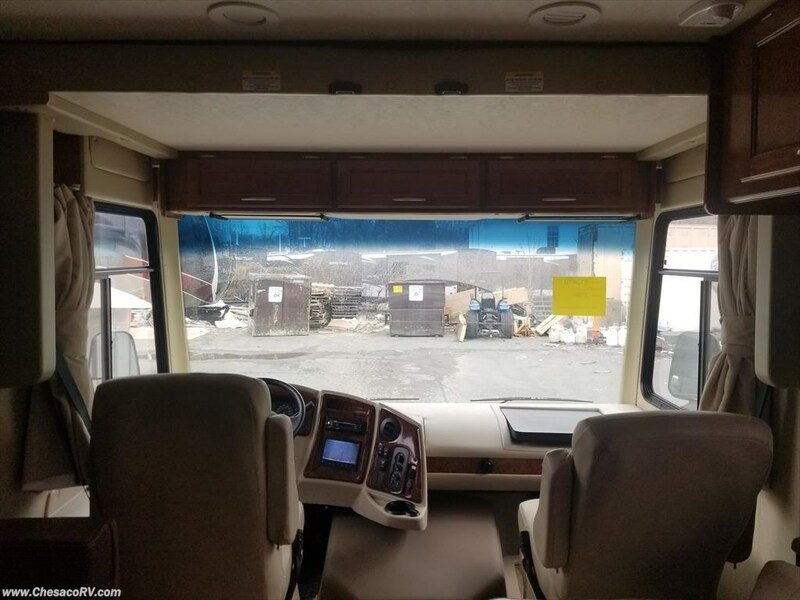 Photos (16) View 360 Tour! 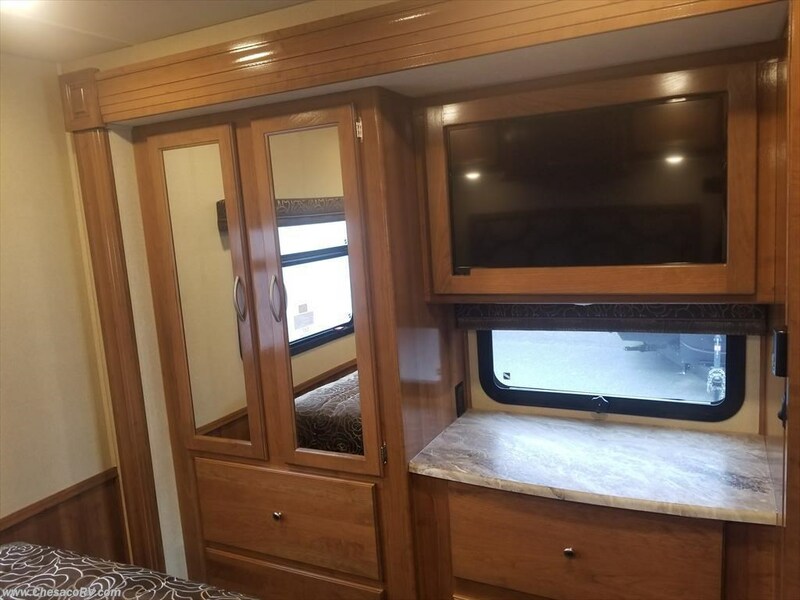 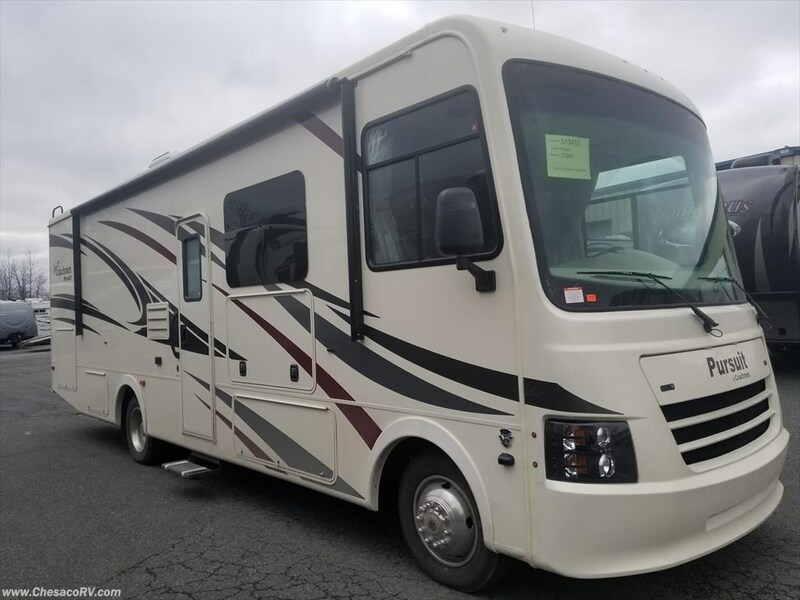 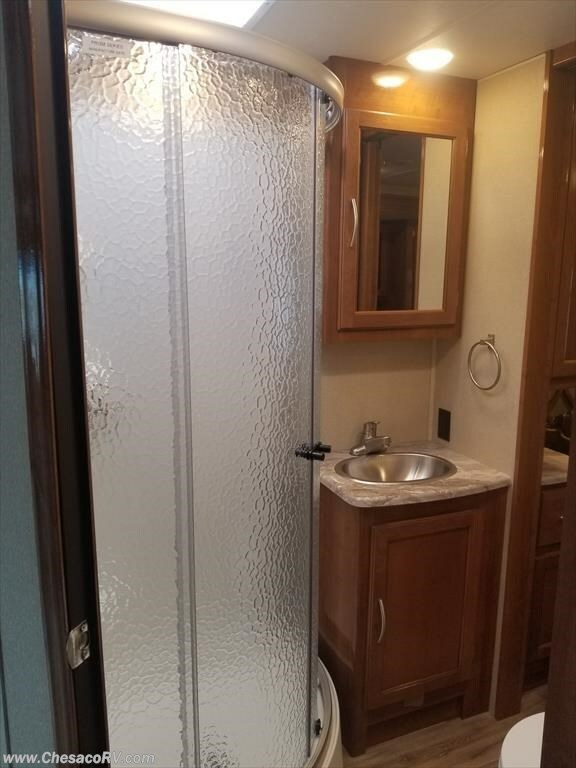 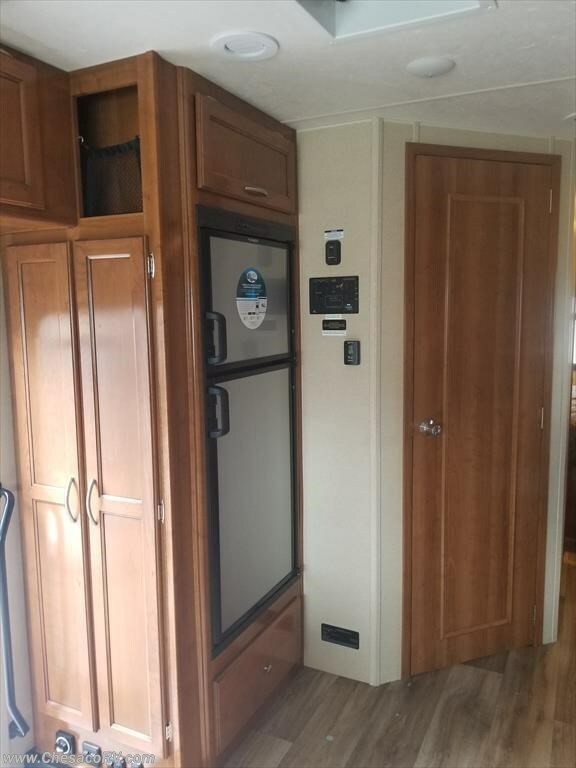 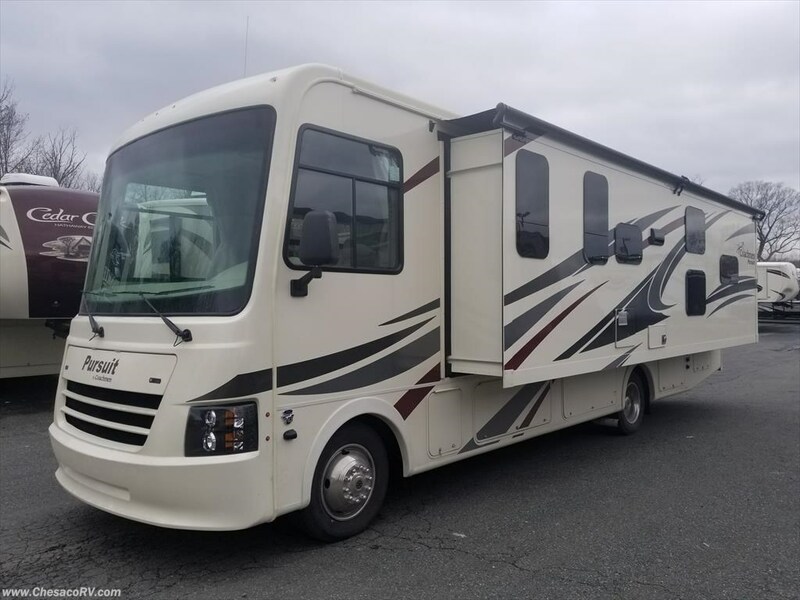 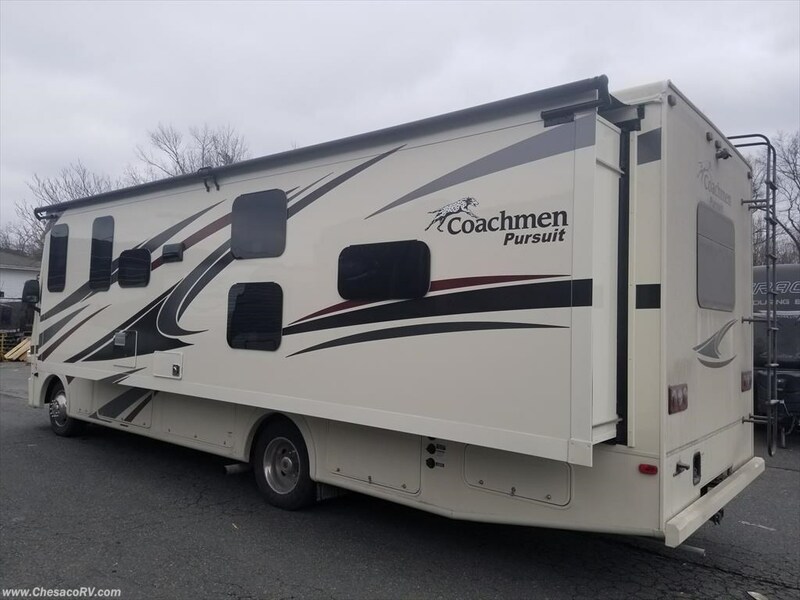 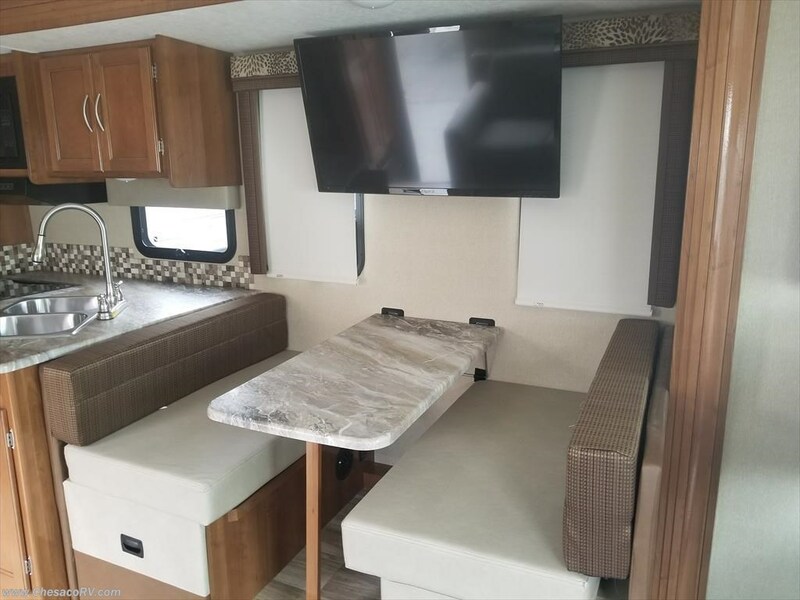 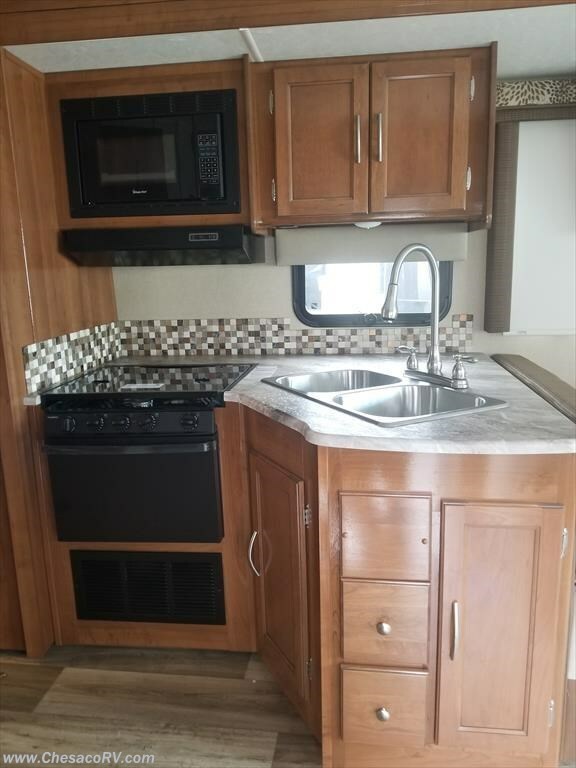 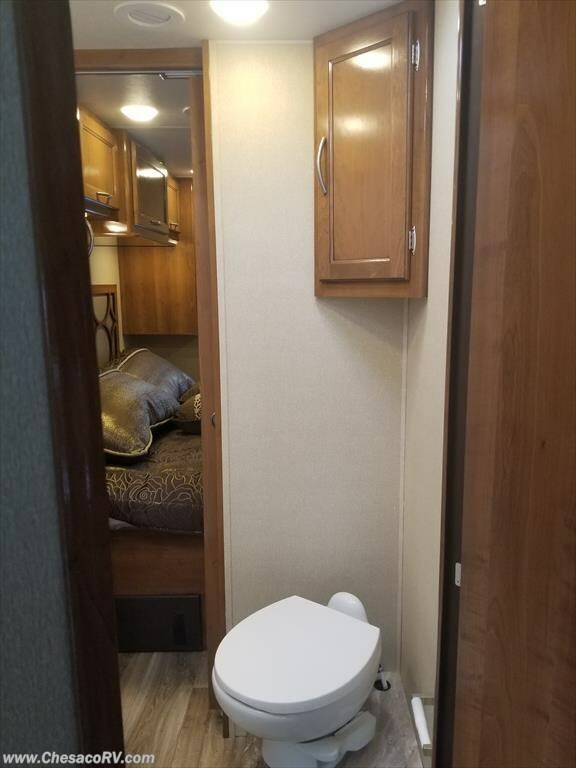 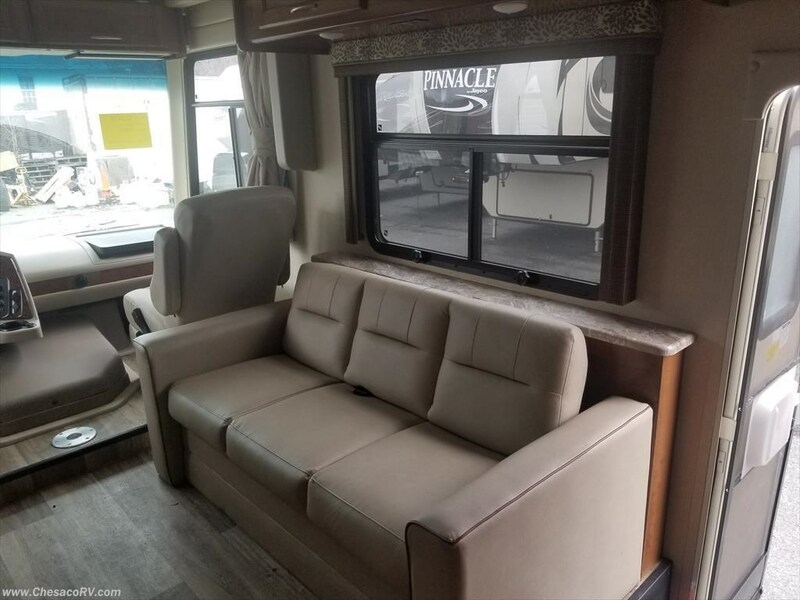 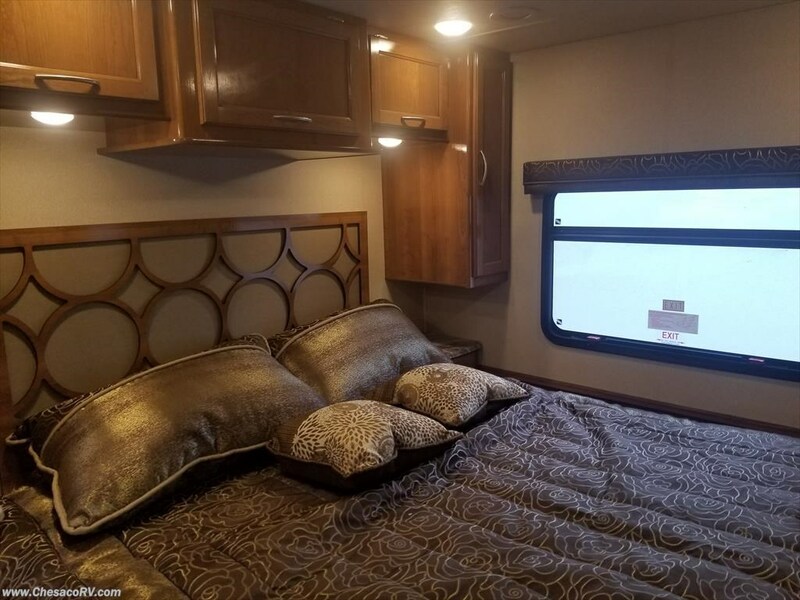 See this Stock # 06176 - 2019 Coachmen Pursuit 31BHF on Chesaco RV! 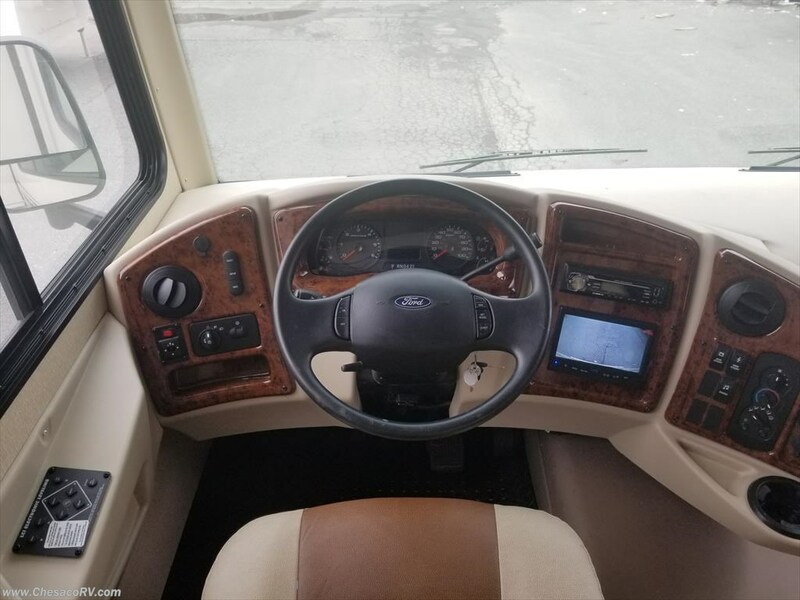 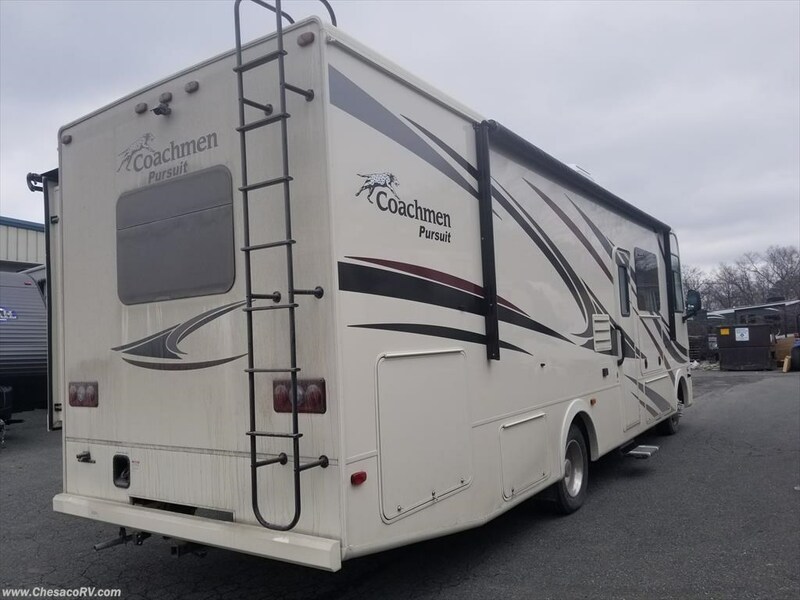 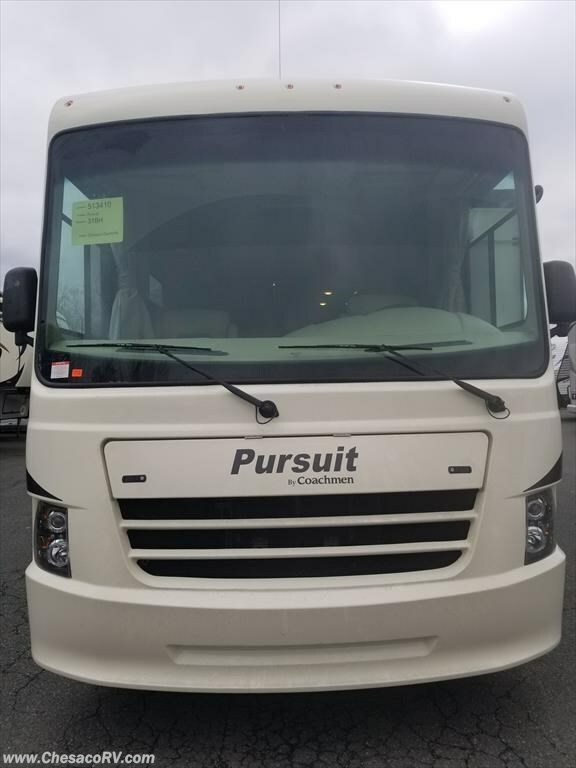 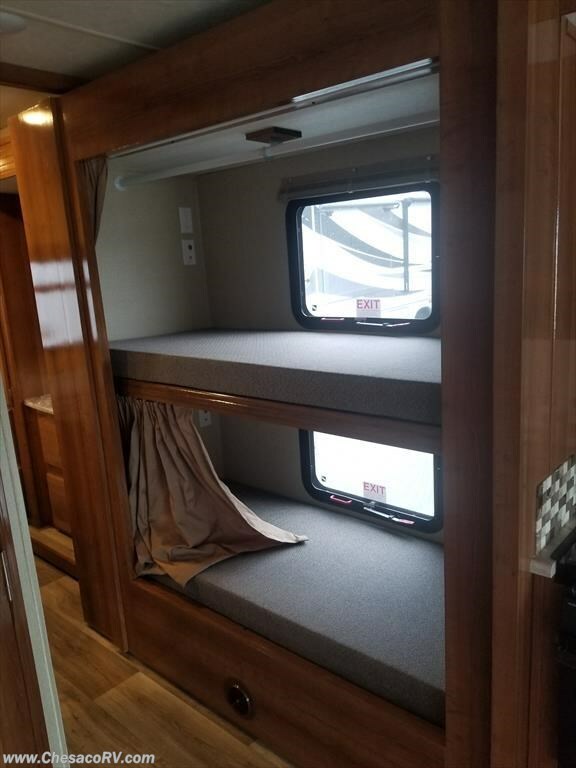 Check out Stock # 06176 - 2019 Coachmen Pursuit 31BHF on coachmenrvsource.com!